Streetlab are a production duo out of Brooklyn, NY. In their brief career, they have released numerous remixes (Rolling Stones, Crystal Castles, Hot Chip) that have been floating around the blogosphere and getting a fair amount of media attention. Just below is their great remix of no less great “Sleepyhead” by Passion Pit. 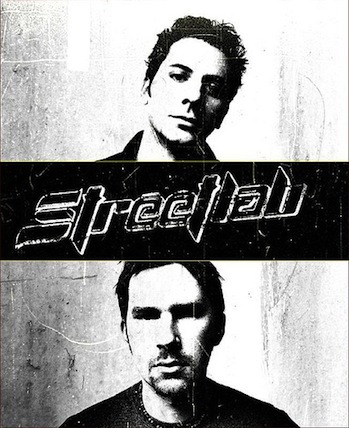 Streetlab are releasing their debut album on April 20th and it will come on the heels of their single “NYSound”. For more info, check out Streetlab’s official site or go to MySpace.